The ciders of Fox-Tail are the liquid equivalent of a fruit pie warming on a farmhouse windowsill — the very definition of fresh and wholesome. 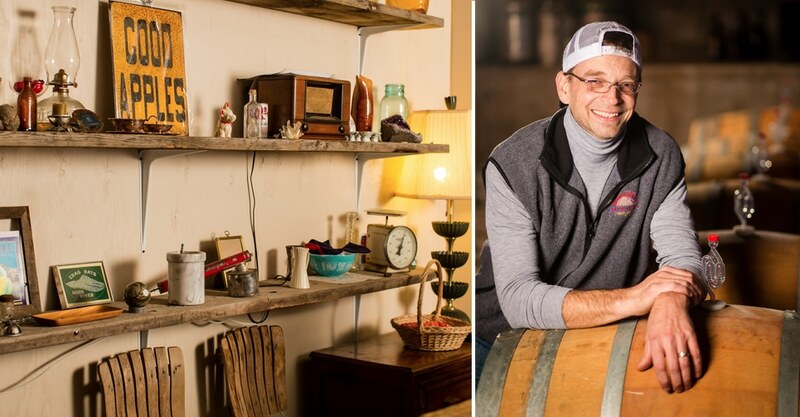 Cider maker Justin Cardwell uses fifth-generation farmer Bob Fox’s fruit to make crowd-pleasers like Fuzzy Haven, a lush peach cider, and Red Raz, made with raspberries. They also make traditional ciders like Docklands, a sturdy farmhouse cider that recalls the scrumpies of Somerset — some of England’s best-known ciders. The Gorge White House has been a landmark along Highway 35 for more than 100 years, and from the courtyard that doubles as an alfresco dining room, visitors enjoy one of the best views in Oregon of Mt. Hood. From that courtyard, you may now enjoy an excellent perry — fermented pear juice — that recalls the delicate flavors of pinot gris. The Kennedy family, fourth-generation orchardists, also makes an excellent apple-pear cider and several other fruit-infused treats. 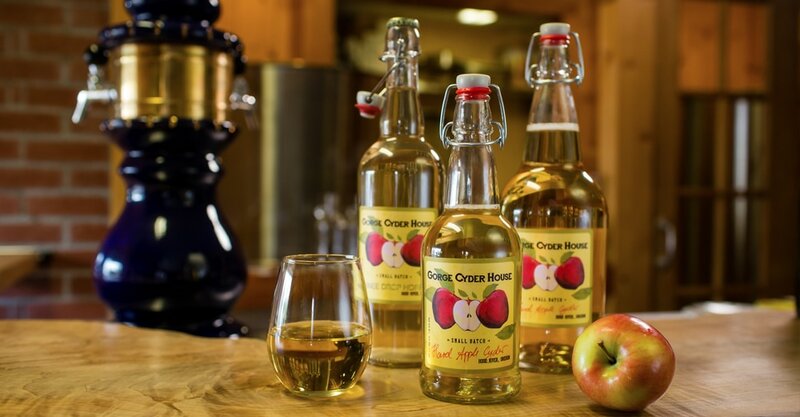 You can find Hood Valley Hard Cider in bottles and taps around the Columbia River Gorge. Ciider maker Brian Perkey is trying to craft the perfect pub cider, just like those he found on a visit to England. He’s a fan of effervescence, and his standard Draft cider, which tastes slightly of minerals, has hints of nectarine and sparkles like Champagne. 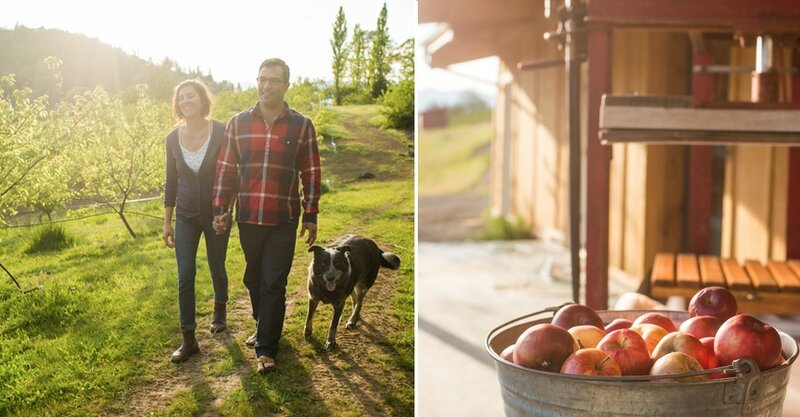 Stefan Guemperlein operates the tiniest cidery in the valley — Gorge Cyder House — from the back of his deli, Ovino Market & Delicatessen, in Hood River. A German who recalls drinking cider in Bavaria in his youth, Guemperlein’s love of Italian wines brought him to the apple. Now he makes naturally fermented cider, slow-aged to rich complexity. A star in his lineup is the spicy Lost Lake, made with honey. While it doesn't have its own tasting room, HR Ciderworks cider, made from fruit from the Bickford family farm, is available at Hood River restaurants like Brian's Pourhouse. The Bickfords have farmed in the Hood River Valley for five generations, and they’ve been making wine for more than a decade. They began putting their pear orchards to fermented use in 2013. Local winemaker Rich Cushman makes a Comice pear perry and two versions of apple cider for the Bickfords. He doesn’t make fussy products, instead crafting familiar apple varieties into delicate, effervescent ciders. Cider has been a growing presence in restaurants and on grocery shelves, a potion sitting at the nexus where artisanal beverages meet the farm-to-table movement. Curiously, Portland and the Willamette Valley have been the center of the cider world over the past decade — not the gentle valleys and slopes around Hood River synonymous with heirloom orchards. All that is changing, and quickly, as a trove of new cideries have cropped up in and around the Hood River Valley. 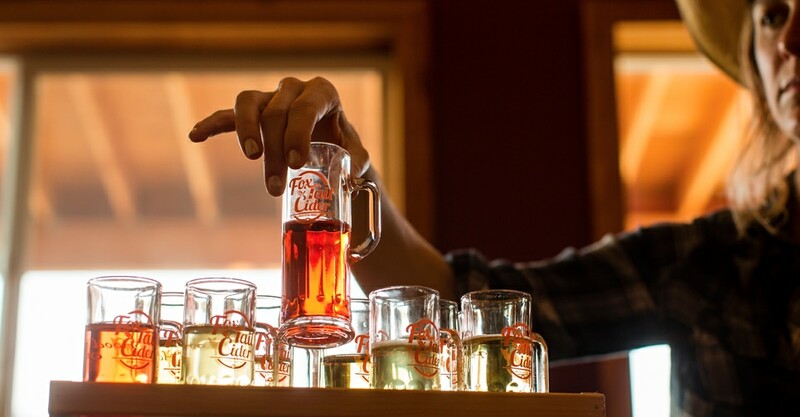 Led by orchardists whose families have been cultivating apples, pears and cherries for generations, these new cideries are showcasing the bright, farm-fresh flavors of tree-ripened fruit. The cider makers see their product as a natural extension of their long connection to the land, and they have formed a collegial, supportive network. 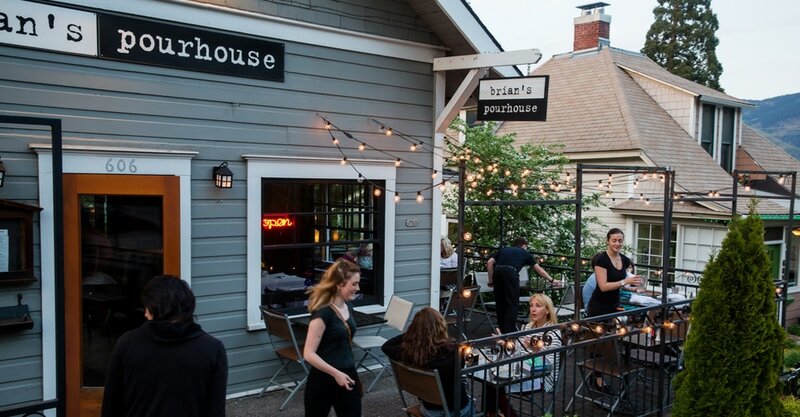 If you’re in the Hood River Valley, look them up and stop in for a glass. 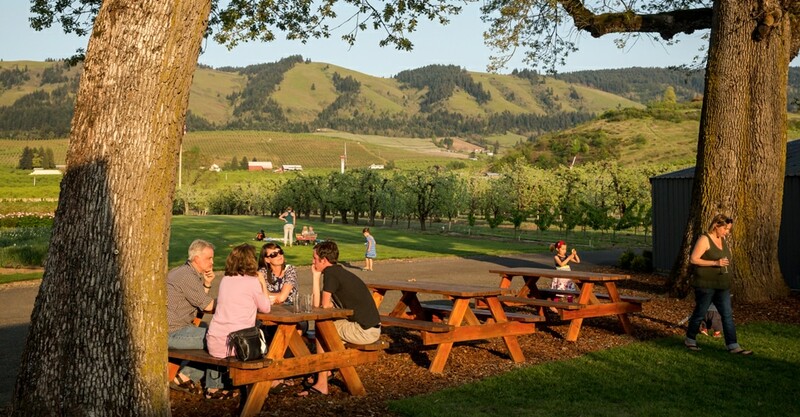 Better yet, join the party at the annual Hood River Hard-Pressed Cider Fest. Editor’s note: Since this story’s publication, new cideries have opened in the Hood River Valley — such as Crush Cider Café, River Cider, Runcible Cider and Slopeswell Cider Co. — and you can find cider on tap at most restaurants. Other local fixtures have joined the cider scene, with Double Mountain Brewery, Draper Girls Country Farm, Hiyu Wine Farm, Mt. Hood Organic Farms and Mt. View Orchards producing their own signature brands of cider.